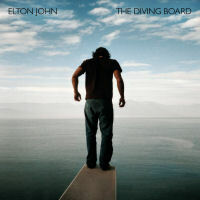 Includes 4 bonus tracks and a Troubadour poster. 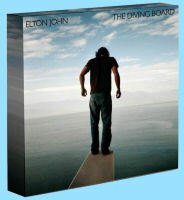 A box set including both CD and LP pressings, a DVD, book and poster print. Sold at Target stores, with two bonus tracks.